Keeping your pet happy and healthy is like keeping a family member healthy. 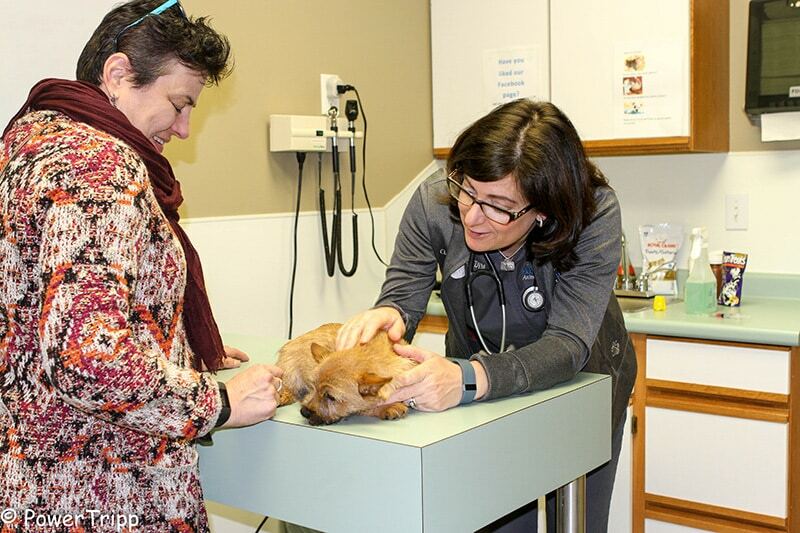 This is why it is important to find a veterinarian that offers you many choices for your pet’s care – in the form of treatment options and services available. That’s exactly what you’ll find here at Alliance Animal Hospital. We understand the precious bond you share with your companion. It’s something each one of us shares with our own furry or scaly friends. Because we are pet parents too, it’s only natural for us to treat you and your loved one the way we would want to be treated – with respect, compassion and personalized care. The team at Alliance has worked hard to bring pet owners a system of care that is both comprehensive AND affordable, to ensure your pet receives the care they need. We believe that wellness and preventive medicine should be the foundation of care for all of our patients. This is the best way to ensure they can have long-lasting health. In addition to our wellness and preventative care measures, our hospital is fully equiped to handle any other medical need that may arise during their lifetime, whether it is dental, diagnostic, or surgical. Alliance Animal Hospital is here for your and your pet, from wellness to critical care, every step of the way.